From Spa Weekend to Family Vacation, Circle S has something for you! Welcome to Circle S Ranch & Country Inn. 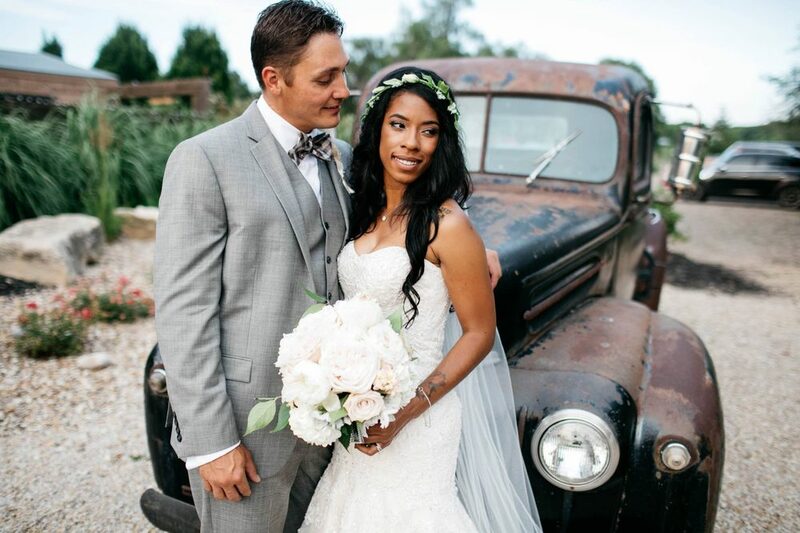 Whether you’re looking for a beautiful wedding and event space, a secluded weekend getaway, or an outdoor oasis, Circle S Ranch & Country Inn has everything you need. LOADING - Circle S Ranch | Lawrence Ks. We have everything you need to make your next event a memorable one, from rooms at our inn to outdoor activities and a party barn. Take our vitural tour to view our whole venue!